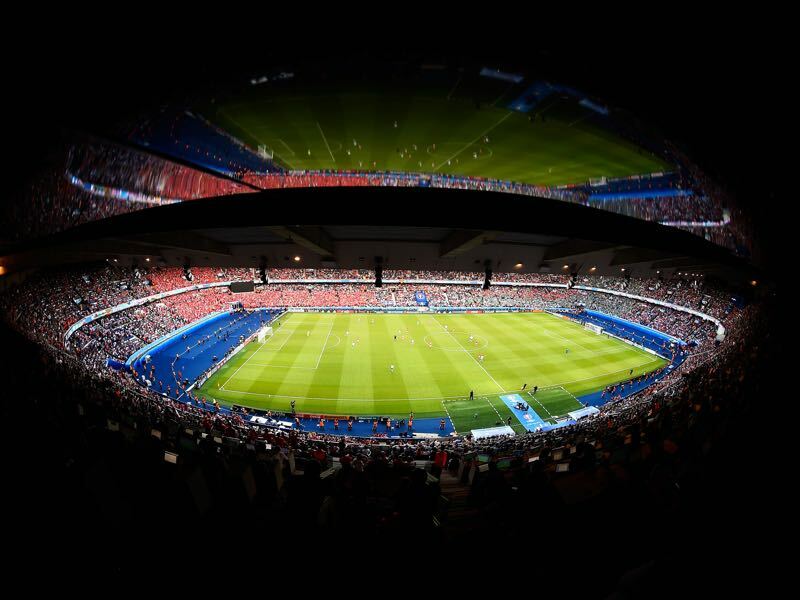 Paris Saint-Germain started so well into this tie leading the game after a 33rd-minute strike from Adrien Rabiot. 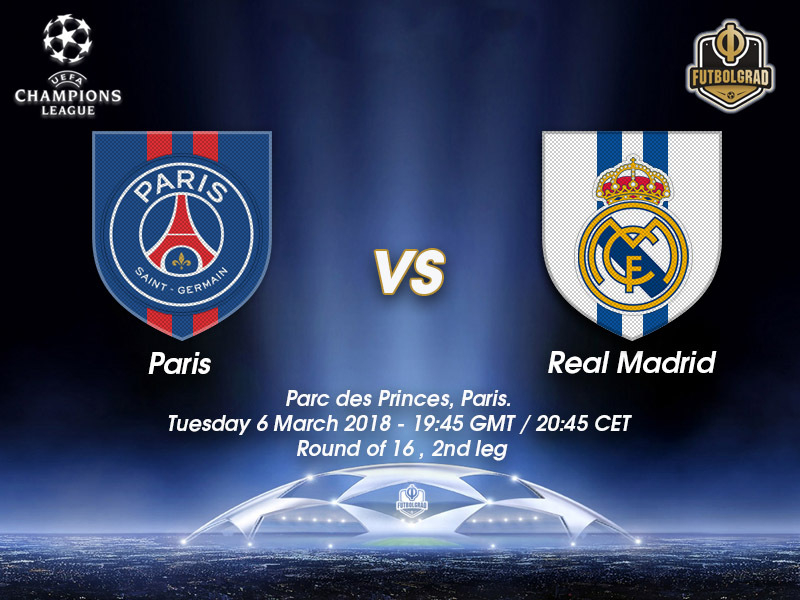 But two goals from Cristiano Ronaldo (45’ and 83’) and a late strike by Marcelo (86’) means that Paris Saint-Germain have a mountain to climb when the second leg kicks off at the Parc des Princes. The result has brought somewhat of an existential crisis to the Qatari owned club. Fuelled by significant investments that saw PSG bring in Kylian Mbappé and Neymar for a combined transfer fee of €400 million Paris seemed ready to compete against the big boys in European football finally. The transfers were seen as an adjustment to last season’s 6-1 defeat at Barcelona that saw PSG eliminated despite a 4-0 home win. But losses to Bayern München in the group stage and Real Madrid in the first leg have shown that PSG squad is still constructed on a weak foundation. That foundation has now seen even further cracks in the foot injury to Neymar, which has ended the Brazilians club season and may even threaten his World Cup participation. Things were made even worse for PSG when Mbappé suffered an injury last week against Olympique Marseille. The teenager was left out of the squad this weekend and remains doubtful for the tie on Tuesday. With all this in mind, it seems unlikely that PSG can do the impossible and ship two unanswered goals past Real Madrid. But taking into consideration that Real have struggled all season and are currently just third 12-points behind Barcelona, with a game more, in the league shows that Real head coach Zinédine Zidane has struggled to repeat the successes of his first two seasons at the club. A heavily rotated squad lost 1-0 to Espanyol on Tuesday but bounced back with a 3-1 victory over Getafe on Saturday. Those two results highlight some of the inconsistencies of the royal whites and that they could be vulnerable to a PSG comeback if they do not hit their optimal form. 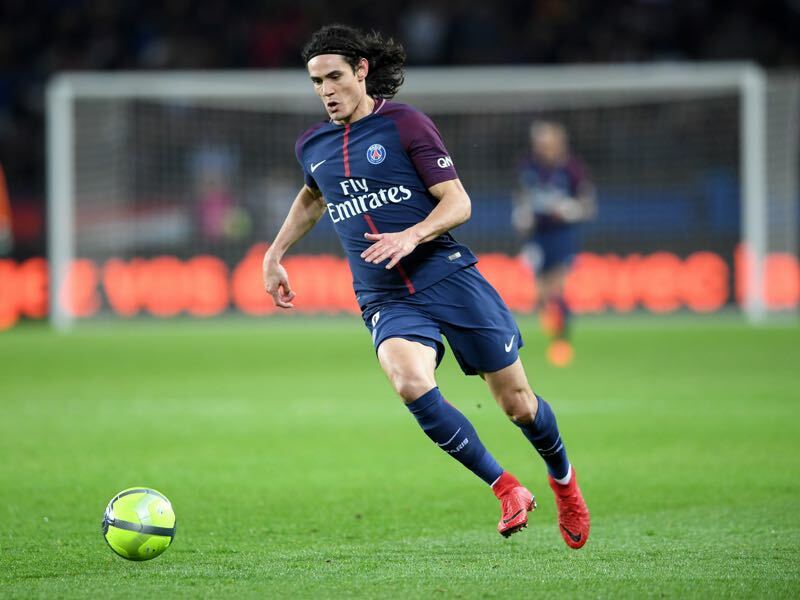 With Neymar out for two to three months and Kylian Mbappé doubtful for the second leg Uruguayan forward Edinson Cavani will be the key player for PSG. The Matador has scored 24 goals and six assists in 25 Ligue 1 games and added another six goals and an assist in seven Champions League games this season. With PSG’s Champions League season in the balance, Cavani will have to be the leader in the field. These are vital months for Cristiano Ronaldo. Although still a massive goalscoring threat the 33-year-old forward is showing early signs of age. 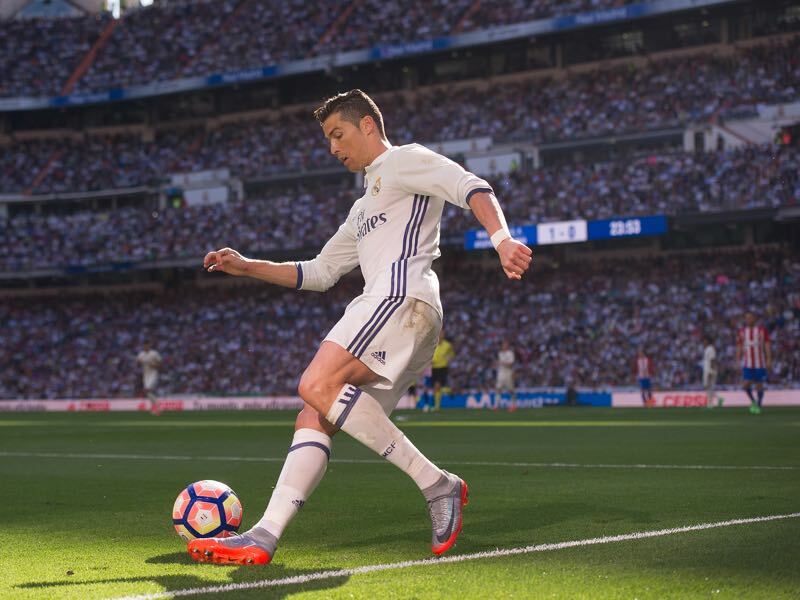 Rested in Real’s 1-0 defeat against Espanyol Barcelona Ronaldo has now scored 14 goals in 20 games—a far cry from his usual goalscoring rates. Ronaldo, however, has been stellar in the Champions League where he scored 11 goals in seven matches including two in the first leg against PSG. The Portuguese forward has now scored 434 goals in 425 games for Real and is usually at his best during the later stages of a season when Madrid face the giants of European football. The teams last met in the 2015-16 group stage, when a 0-0 draw in Paris preceded a 1-0 Real Madrid win in Spain, Nacho scoring the only goal in the 35th minute having come on only two minutes earlier. That helped the Merengues to finish first in the section, three points ahead of their French rivals. Madrid are looking to reach the quarter-finals for the eighth successive year. Their round of 16 record is W8 L6; they lost at this stage for six years in a row between 2005 and 2010. This is Paris’ sixth successive round of 16 tie – and also their sixth overall. They won the first four but exited in dramatic circumstances at this stage 12 months ago. The French club’s record in two-legged ties against Spanish sides is W5 L3. Those three defeats have come in the three most recent contests, all against Barcelona – in last season’s round of 16 and the quarter-finals of 2015 and 2013. The defeat against Real Madrid was Paris first ever loss in the first leg of a round of 16 tie (W4 D1).